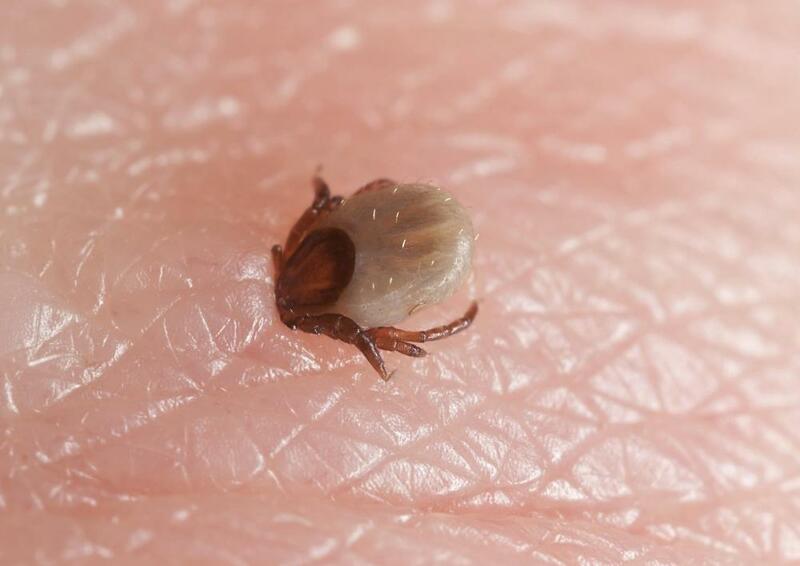 In some regions, traveling pets must show proof of treatment for ticks and other pests. Not all veterinarians are approved to sign off on pet passports. By obtaining a pet passport prior to traveling to nations that accept the documents, travelers can avoid having their pets become subject to lengthy quarantines. Check the requirements for importing a pet into a foreign country months before you go. Pet passports typically include proof of rabies vaccination and serology tests to confirm the presence of rabies antibodies. A pet passport is a document which is designed to allow an animal to cross borders without having to endure quarantine. Pet passports were first introduced in Great Britain, a nation notorious for its draconian (and effective) quarantine restrictions to keep rabies out of the British Isles. 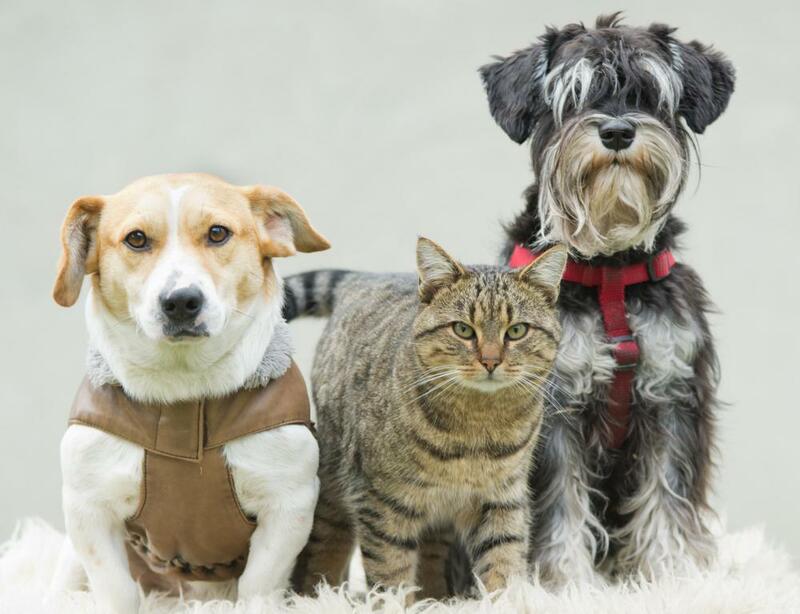 Over time, the pet passport concept was extended to other European Union countries, and pet passports are also issued in the United States, New Zealand, Australia, and several other nations around the world as well. Prior to the introduction of the pet passport, when an animal entered a foreign country, it might be quarantined for an extended period of time to ensure that it was not infected with harmful diseases. If a quarantined animal did display signs of infection, he or she might be destroyed or deported, depending on the policy of the host nation. In addition to being stressful for the animal and expensive for the owner, quarantine could be a major headache for administrators, many of whom welcomed the pet passport. A typical pet passport includes basic information about the animal, including a picture, description, and information about the owner. It also contains information about the animal's microchip or identification tattoo; such identifications are required for pets who want to apply for pet passports. Pet passports also include proof of rabies vaccination and serology tests to confirm the presence of rabies antibodies, and they include signed veterinary certificates. In addition to a pet passport, traveling pets typically also have to be accompanied with documents testifying to the fact that the animal has been examined and certified as healthy. In some regions, traveling pets must also show proof of treatment for ticks, fleas, and other pests, or proof of additional vaccinations. Without this proof, the animal may be detained at the border and quarantined. 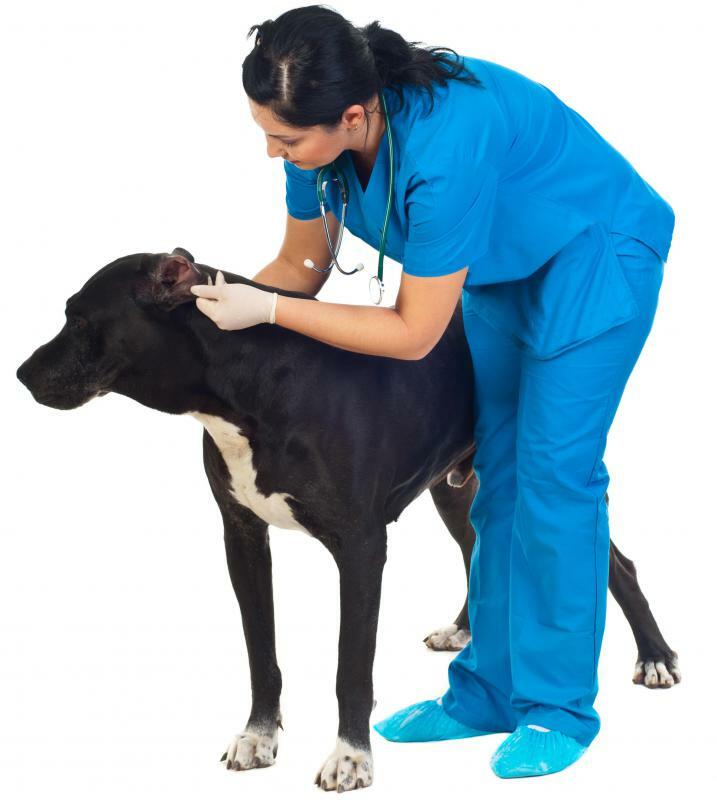 In the event that an animal is quarantined, the owner will have to pay quarantine costs, which include boarding fees and veterinary examination fees, and depending on policies, it may not be possible to visit the animal while he or she is quarantined. The pet passport system is not standardized, and you should be careful when obtaining a pet passport. As a general rule, it's a good idea to approach the embassy or department of state of the country you wish to travel to in order to get information about pet passports and travel requirements. 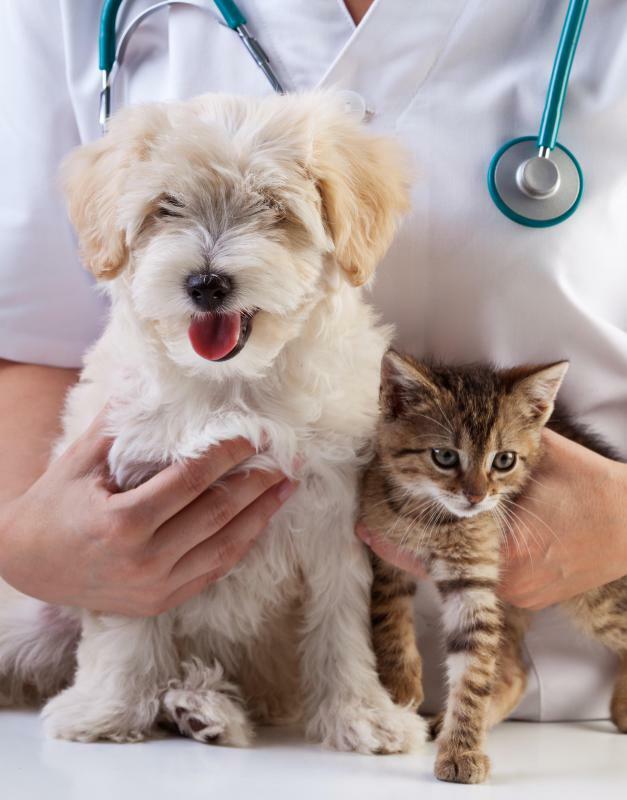 Make sure that you use an approved veterinarian for the examinations and certificates, as not all veterinarians are approved to sign off on pet passports, and you do not want to be detained at the border due to a petty technicality! What Are the Best Tips for a Pet on a Plane? What is a Veterinary Receptionist? Who are Some Famous White House Pets? 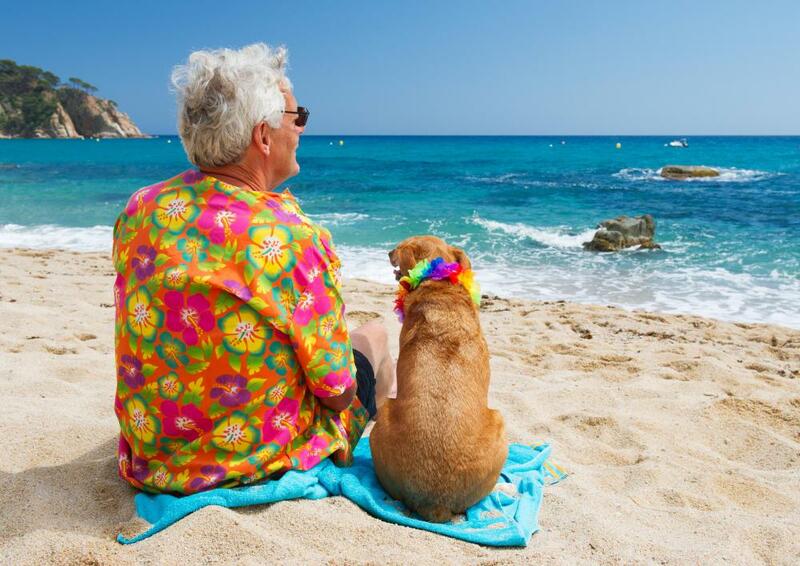 Is It True That Pet Owners Live Longer? I want to get an EU pet passport, but first I would like to see the images of the passport. How do you get the pet passport? Interesting article. I hope they institute this globally. This is great to know. Now, where can I go to get this passport? Thanks.